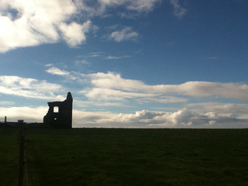 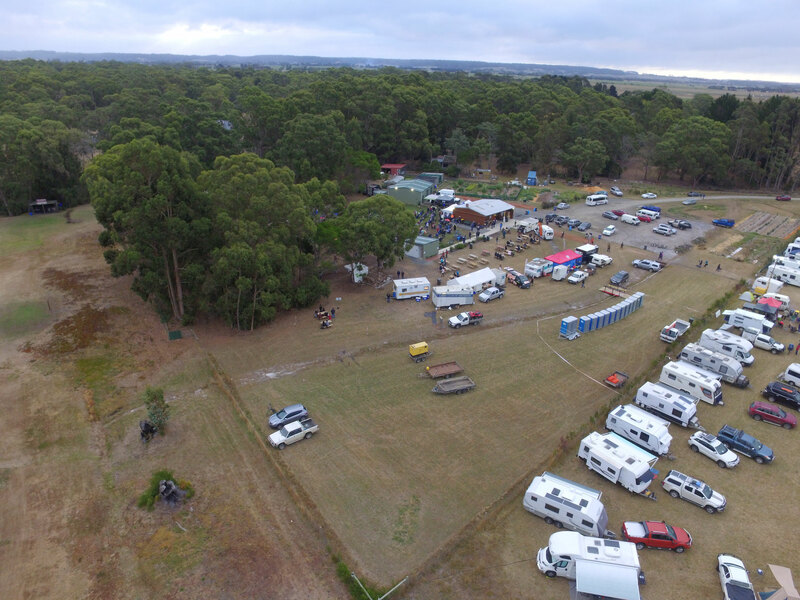 The whole of the Devil Country Muster will be held at Trawmanna. 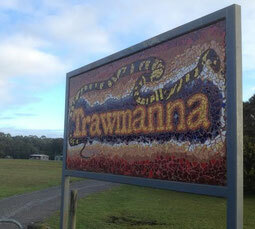 Trawmanna is a property owned by the Circular Head Aboriginal Corporation (CHAC). 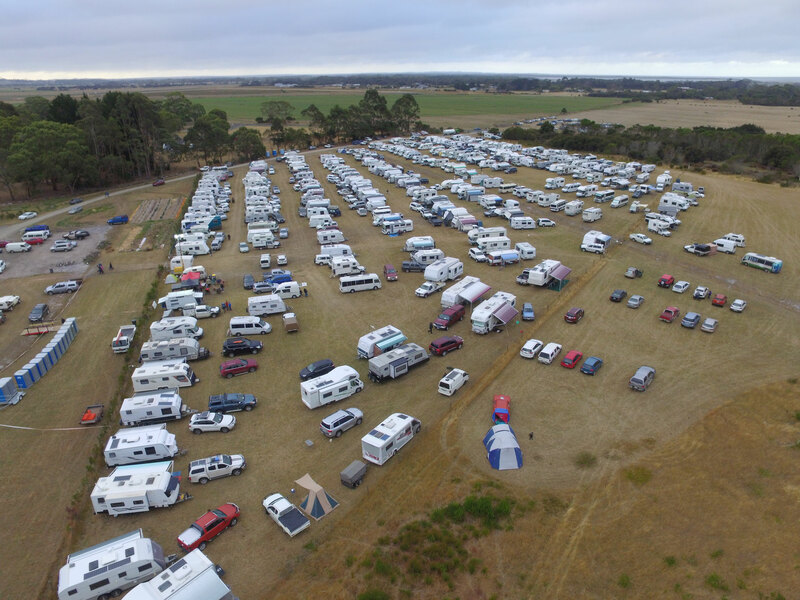 The site has provisions for self-contained caravans and motor homes, and will be open to Muster ticket holders for $10 per site per day from Monday 11 February to Monday 18 February 2019. 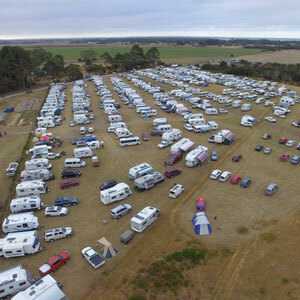 Car parking will be available for the show. 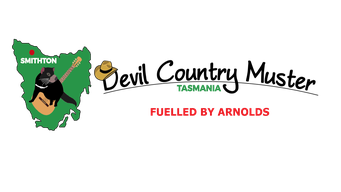 Trawmanna is at 73 Mella Road, Smithton (just past the Golf Club). 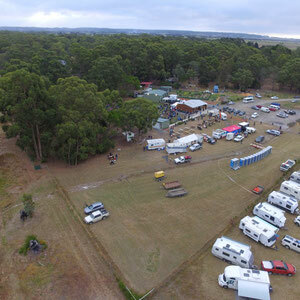 - Turn left into Mella Road for 700m.